Caution the farther you go, images may be graphic and unsuitable for small children and those with weak stomachs. 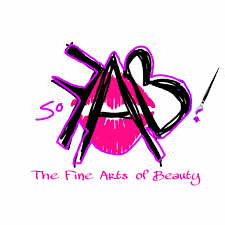 DISCLAIMER: Everyones’ results are different, even when treating similar problems in the same manner. This is based on each patients family and medical history and personal and genetic factors as well as the extent of their disease/deformity. Also patient compliance and activities after treatment affect outcome. So no expectations based on others results or outcomes and general percentages should be used to make your treatment decisions. 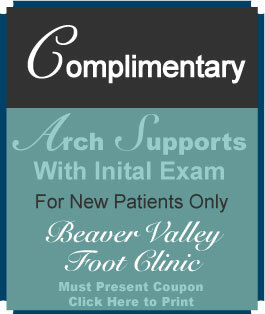 If a painful or infected foot or lower leg wound is bothering you, do not wait any longer to contact the Beaver Valley Foot Clinic. Our caring and experienced experts can help with your wound care. 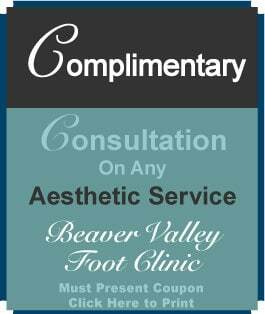 From wound dressings to pain relief, Dr. Teimouri DPM and the staff of the Beaver Valley Foot Clinic are here for you and your feet!